he end of the year is when you should be closing sales and preparing for next year. Downtime is your chance to get a head start. In October, I review current research, update my statistics and examples, and upgrade my presentation slides. Your industry is always changing, so you need to get ahead of the curve. You need to set yourself up for success and start next year strong! Just like your clients, you need a PLAN! You need to do your research, conduct prospecting NOW so you have leads later, and invest in upgrading your presentation process. I’ll make it easy for you; here’s how you can accomplish all three of those steps to crush first quarter. You should follow the current debates and research year-round, but the end of the year is when much of the industry changes. Social Security, for example,updates its Cost-of-Living Adjustment (COLA) this time of year, every year. Another trend every year is tax reform, and I can tell you right now, tax reform will directly impact YOUR business! The Honorable Tom McClintock, former U.S. Secretary of Treasury George P. Shultz, former U.S. Comptroller General David M. Walker, and other experts are speaking out about it. The impending issue is so big, Hollywood filmmaker Doug Orchard put all the research into a documentary titled The Power of Zero: The Tax Train is Coming. Everything you need to know is in one place, and because you’re hearing about it on my website, you have exclusive access to a free prescreening of the entire movie by clicking here! Updating your research doesn’t get any easier than that! This issue not only affects your business, but it will impact your past, present, and future clients too. After you’ve caught up on the research, you need to launch your prospecting process. If you’re cold-calling in January, you’re behind the curve again. You want to qualify prospects NOW so you have leads for next year. Use this documentary to connect with prospects because fourth quarter, holiday season, is also when moviegoers and families look for new matinees. I’ll even make it easy for you again; you can preorder copies of the DVD at a big discount instead of paying full price like everyone else trying to catch up to the curve. If you’re conducting your prospecting now, you should start filling your calendar with follow-ups and appointments using this DVD, but don’t forget the third step to starting next year strong: upgrade your presentation. While you’re reaching out to prospects, practice your presentation and start filling the remainder of your calendar with seminar events. After I update my slides each year, and write my annual economic commentary, I still have to practice just like you. If you’re looking for a new approach, have the documentary be your presentation. Using Tugg.com you can book a movie theater to host it like your own seminar event. Sell tickets to your top clients, clients you haven’t heard from, and any prospects you’ve been meeting. RME360 has resources specific to this movie that you can use to fill any remaining seats. 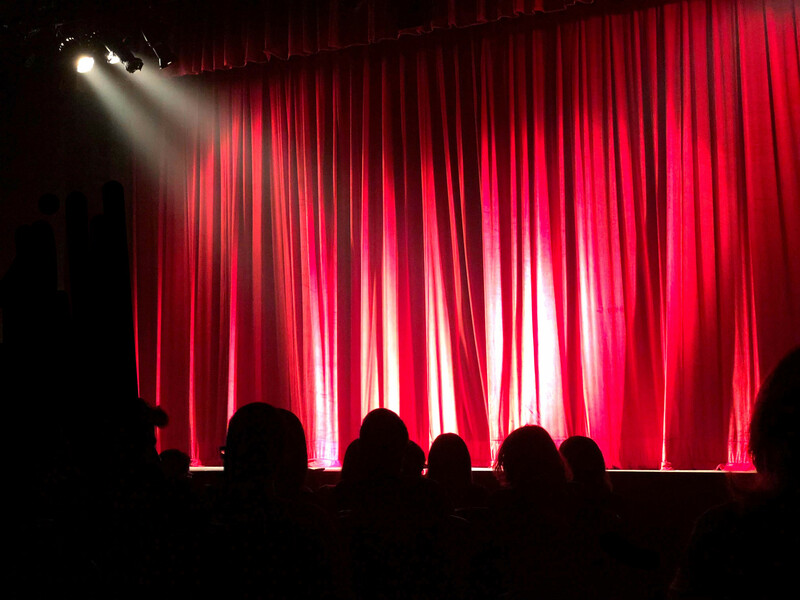 Once the theater starts filling up, take the stage for ten minutes and give the “theatrical trailer” version of your presentation. After the movie, close the presentation and offer a complimentary DVD copy of the film to anyone willing to book an appointment with you. By the end of this year, your calendar for next year should be full.